What does the aging of the baby boomer generation mean to you? To spas and skincare clinics, it means booming business. The fountain of youth may not exist, but spas and these specialized clinics are performing new procedures to help people look younger, fresher and more attractive through medical and non-medical beauty procedures. Medical aesthetics is a growing trend with Americans spending more than $12 billion on cosmetic procedures in 2013, according to the American Society for Aesthetic Plastic Surgery (ASAPS). A medical aesthetician specializes in advanced skin treatments, typically providing advanced facials, chemical peels, microdermabrasion, and laser treatments such as laser hair removal, skin rejuvenation and minor vascular treatments. Medical aestheticians may also assist physicians with cosmetic injectables such as Botox or dermal fillers. 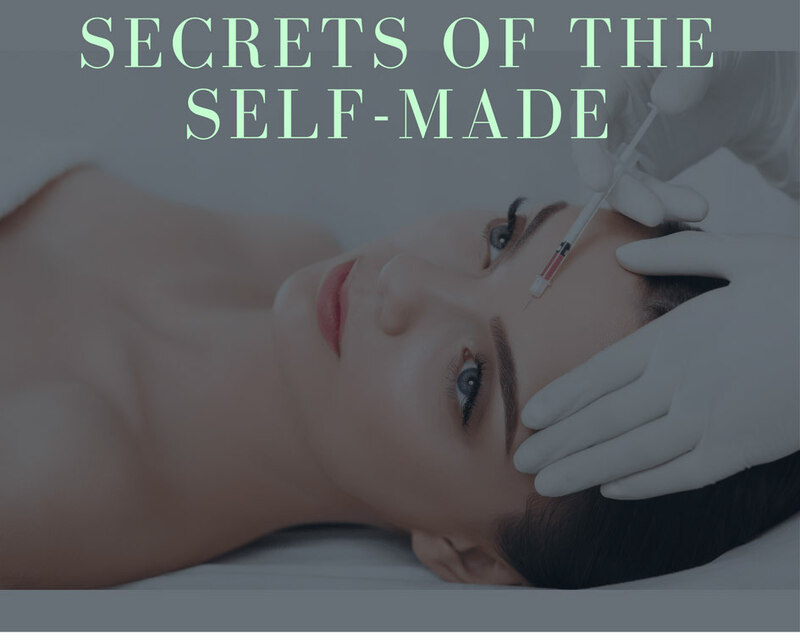 Medical aesthetics follow a similar philosophy to that of traditional spa aesthetics, but what makes them unique is that they perform beauty and wellness services in a clinical setting alongside medical professionals who may recommend non-invasive skincare procedures. These small businesses can be found all over the U.S.
1. More people will be getting new and improved nonsurgical fat reduction treatments including CoolSculpting, radio-frequency and laser-assisted technology, ultrasound technology and Kybella injections. 2. There will be more uses for Kybella, an FDA-approved non-surgical injectable that’s used to reduce moderate to severe fat on the upper neck that will be soon be approved for other areas as well. 3. Medical spas will use more apps and computer-based technology that allows patients to see how their faces will look before and after treatments. 4. Platelet rich plasma (PRP) therapy will gain popularity. PRP grows collagen and can be used to soften the appearance of sun damage, wrinkles and sagging. 5. More men will focus on looking younger in the workplace, and even younger men and millennials of both genders will focus on appearance enhancement and age-prevention. As the medical aesthetics’ market booms (meaning more spas and wellness clinics), practitioners in this industry are prospering and make ideal clients for financial advisors. With this new wealth comes opportunities for investing advice, tax strategies and retirement planning. An advisor in Texas brought such a client to us for a cash balance plan. The clients, a married couple, own a successful medical aesthetic spa. In the past,they paid themselves very low W-2 income from their S-Corp, which was only $75,000 total, but had over $500,000 in K-1 distributions. The owners are in their mid-50s, but lack retirement savings and wanted to offer their employees a retirement plan. For 2017, by increasing their combined W-2 to $175,000, they will contribute $150,000 to a combined Cash Balance + Safe Harbor 401(k) Profit Sharing retirement program for themselves, and only $18,200 total for their 5 employees. Do you have high income clients looking for a small business retirement plan? Or do your clients need to accelerate their retirement savings? Run a calculation to see how much your client’s retirement savings could be.